Hula hoops, trolls, pet rocks, beanie babies, and acid-washed jeans…what do they all have in common? They were all fads in their respective times. In the 90s, several professionals thought that 360° feedback was going to be just that. Professionals were quite skeptical about its staying power and its utility in replacing the traditional performance management or development processes. But, skeptics were just that -- 360° feedback has become a household name in organizations and a big focus of HR practices. Over the past 20 plus years, there have been a lot of refinements and process improvements to make them work well. So, what exactly is 360° feedback? 360° feedback is a method for collecting quantitative and qualitative data about an individual that provides perceptions of skills across different types of coworkers (e.g., supervisor, peer, subordinate, stakeholder) which can be used to elicit change in behaviors over time. Similar to most feedback methods, information is gathered on behavioral competencies and skills that are aligned with position or organizational requirements. However, the aspects that make 360° feedback unique from traditional performance management processes are the ability to gather feedback from different types of coworkers and to make meaningful comparisons across them. We know that ratings can differ across sources based on their ability to observe the individual in different settings and therefore making these comparisons, when appropriate, provides more context to an overall rating. 1) Clearly define its purpose. The first misstep that can be made is not explicitly outlining what the goal of the process is. If there isn’t a clear purpose, then both miscommunication and misunderstanding can occur. Ultimately, this would create confusion as to how the results should be utilized. 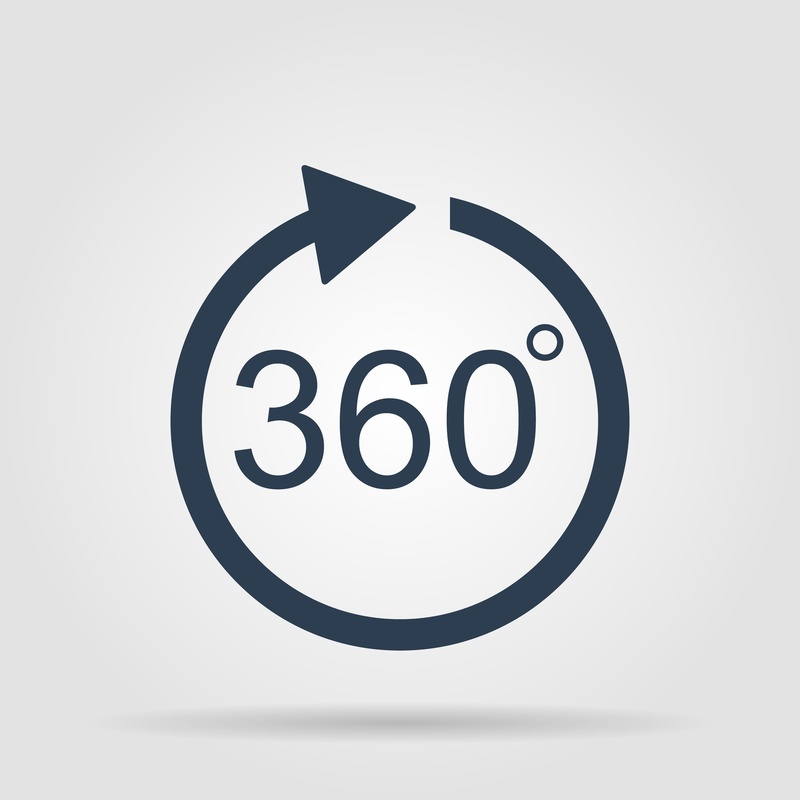 There can be a number of ways that 360° feedback can be utilized. One of the more common ways is development. In this situation, the individual receives feedback in a structured manner and then creates actionable steps to work on particular areas for development. Another common purpose is for assessment. For example, 360° feedback might be utilized for a performance review or for entry into a high potential program. 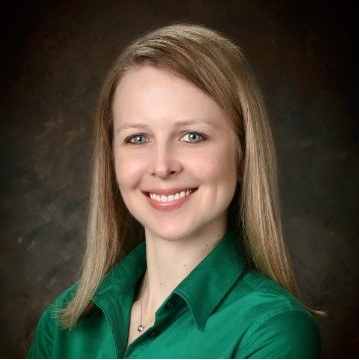 To a lesser degree, 360° feedback can be utilized for organizational change efforts. In this case, results would be aggregated to assess culture or culture change efforts. 2) Define important and relevant competencies. Within the survey, you will want to target specific competencies, or knowledge, skills, and behaviors. These competencies should be critical for success on the job. However, just as important, the competencies being rated should align with the purpose of the 360° feedback as well as the strategy of the organization. For instance, if the 360° feedback is meant to be for succession planning, the competencies that are important for the next level role, as well as those necessary for where the company is headed in the future, should be included. 3) Equip raters with good tools. Technology has evolved a significant amount since 360° feedback was initially rolled out. You should use this to your advantage. Online survey platforms exist that can make distribution of the survey on a large scale feasible. It’s important to make sure the survey is easy and efficient, so raters are more inclined to complete it. Outside of the platform itself, it’s important to consider the method utilized. The majority of 360° feedback surveys ask raters to use a Likert-type scale (agree/disagree scale) and often do not include training as to how to respond to the items. Within the survey, it’s important to provide some guidance as to how to approach rating the items. If raters do not provide accurate or useful information, then the end result is not helpful. Therefore, it’s very important to hold raters accountable for the information they are providing. One way to infuse more accountability is to not make the ratings anonymous. Anonymity can lead people to provide inaccurate ratings because of various political reasons. Alternatively eliminating anonymity can hold raters more accountable for providing honest ratings. This can especially be helpful in cases when 360° feedback is being used for development. 5) Provide follow-up support to the individual. Involving managers in the process can reduce the possibility of “desk drop.” Meaning, managers should sit down with the individual, review the findings, discuss a development plan, and then follow-up with them regularly. One-on-one coaching can reduce the possibility of not even reviewing the final report or not doing anything actionable following the 360° feedback process. Research demonstrates that follow-up with raters is related to perceived behavior change from the feedback provider. 360° feedback can be a very valuable source of information. Following these five tips can make sure that the information you gather provides useful and actionable results.